Asante Kotoko drew 1-1 with Tanznian side Simba FC in an international friendly in Dar es Salam on Wednesday. Kotoko goalkeeper Felix Annan saved a penalty as the two teams shared the spoils at the National stadium. 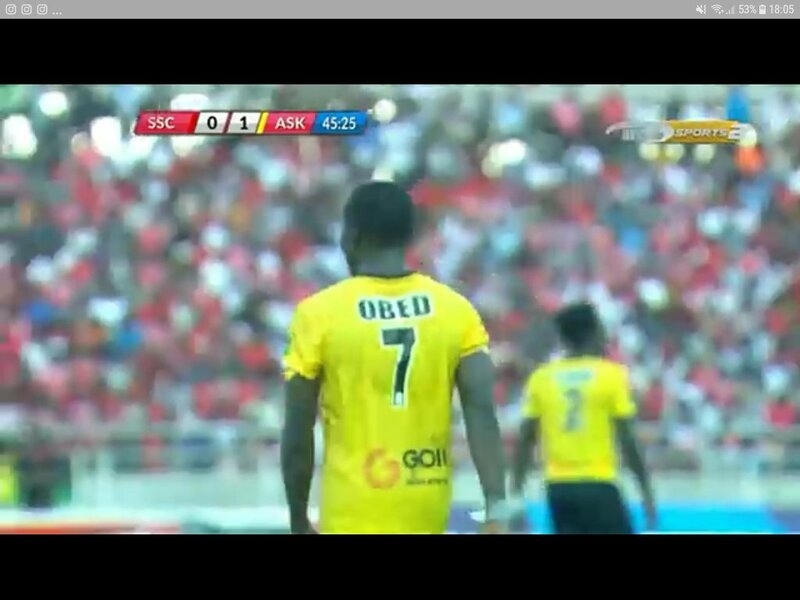 Striker Obed Owusu put the visitors ahead in the 44th minute before Ugandan attacker Emmanuel Okwi restored parity on 77 minutes mark. The two teams sold out an entertaining clash to mark Simba Day in the East African country.